Generate XBRL tagged input sheets by selecting from the list of available templates, QRTs or NSTs included in the taxonomy. Generate and link to Excel versions of the sheets for easy population and automation. Validate and resolve data issues using DPM Authority’s interactive validation messages designed to take you right to the cause of any data quality issues. Automate the report using a simple drag and drop interface. 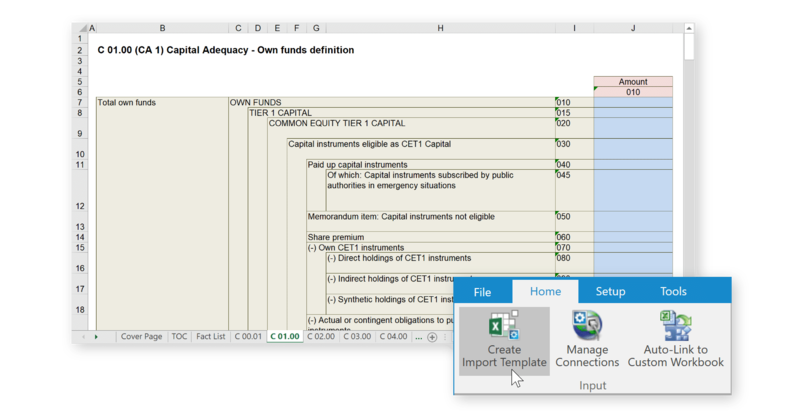 Link data points to data in Microsoft Excel, Oracle Hyperion HFM, Essbase and Planning. Export your templates, QRTs or NSTs into XBRL format for submission to your supervisor’s submission gateway. Covering the whole of CRD IV (COREP, FINREP etc.) 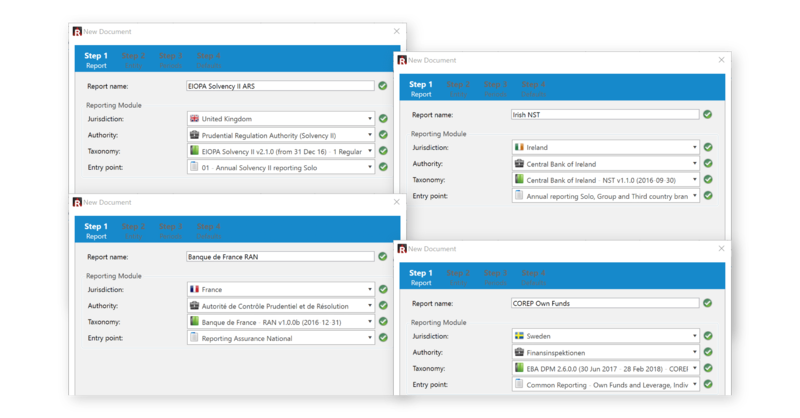 and Solvency II and now expanded to include Solvency II National Supervisory Templates (NSTs) and localised national reporting such as Capital +, DPM Authority provides a single tool to cover all DPM reporting requirements. Library of DPM XBRL Taxonomies. 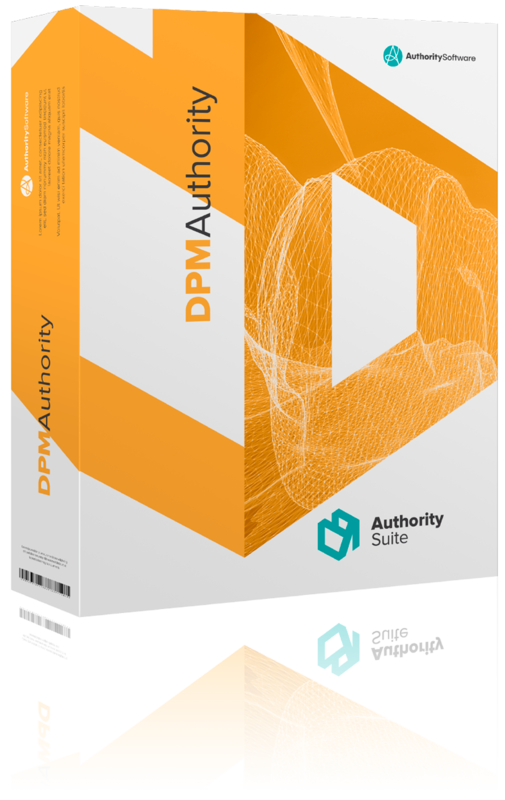 DPM Authority contains a comprehensive list of Data Point Model taxonomies released by European supervisors such as the EBA and EIOPA as well as localised versions released by individual national supervisors. 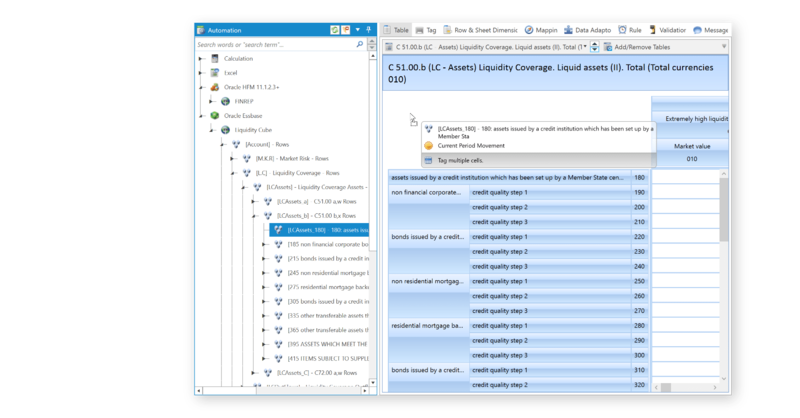 Oracle HFM and Essbase Connectivity. Data that is stored in Oracle EPM (HFM and Essbase) can be linked directly to data points in DPM Authority. 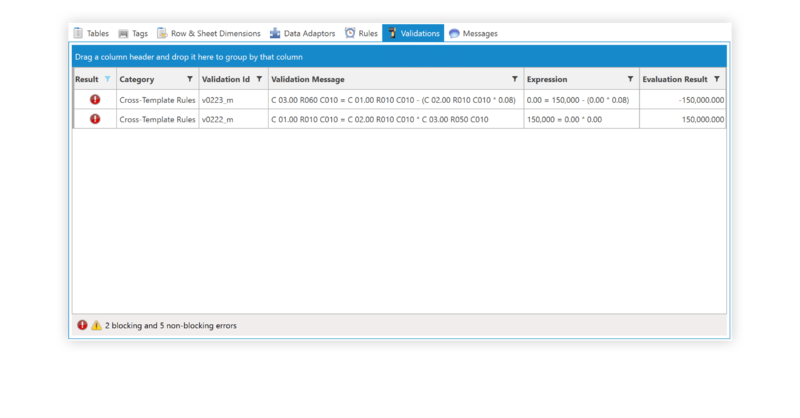 Once connected, dimensions and their members are listed in the Automation panel and can be mapped easily by dragging and dropping onto individual data points, entire rows, columns or sheets. Creating documents and managing reported templates. Generating Excel import templates or linking data points to your data sources. Calculations and validations. -Generation of XBRL instances. Migration of work to newer taxonomies. Training is interactive and will utilise your own reports and data sources. At the end of the training you would have made significant progress in DPM Authority’s implementation.